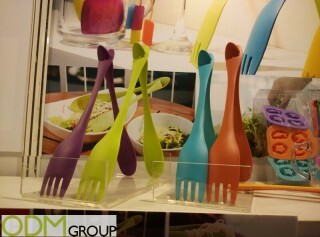 ODM has recently returned from the Mega Show Part 1 in Hong Kong and has seen some amazing new products and ideas on show and here are some of our favorite cookware marketing ideas. 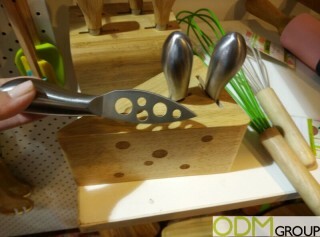 These cookware utensils are geared towards the outdoor experience with the utensils being child friendly. 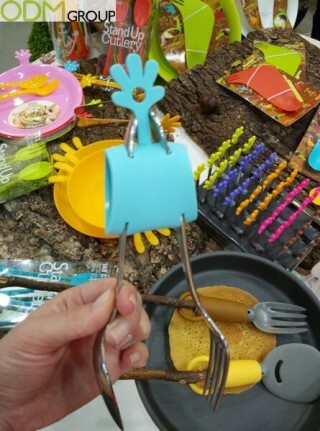 Along with this, they have fantastic branding potential along the handle of the spatula and fork. 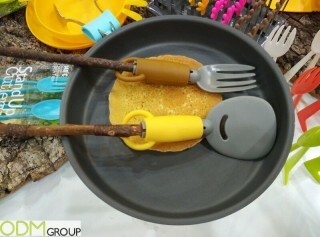 Most notable about this product is the utensils ability to be partnered with a branch, what a perfect product to be offered with camping equipment or outdoor focused brands. Along with this is the excellent silicone cutlery clipper, which allows you to transform your cutlery into a cooking and serving utensil. This product is perfect for picnics or camping when every bit of space counts. Also the silicone cutlery clipper has a large branding area which would be perfect to add as a logo or brand onto. This is the perfect addition to a on pack promotion or free gift with purchase. Continuing with the theme of cutlery we have these kitchen utensils which have dual purposes: together they take on the utility of a serving tong, while separate these heat and pressure resistant nylon can be used in cooking or serving in fork and spoon form. These are ergonomic and stylish in design and could be offered as part of many marketing campaigns. These appendage like objects can be bent around drinks or bottles to hug it out for you, now loosing your drinks can be a thing of the past. 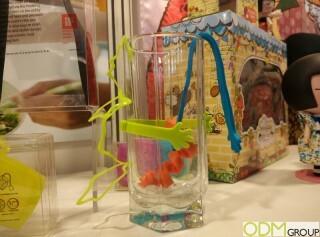 Along with this, these are bendable and can be used as a drink stirrer. Offering this as on pack promotions or as part of a covermount gift campaign, these are just a few of the ideas that can be done. No dinner party is complete without an accompaniment of cheese and wine, which is why by having the more original products you’ll attract more attention to your brand. By offering these products as a redemption gift or purchase with purchase, you’ll not only increase brand awareness but also foster an increased customer retention. Finally, no cookware blog would be complete without mention of the BBQ. This bastion of summer time has always had fantastic marketing potential, and with custom BBQ utensils this is so much more evident. 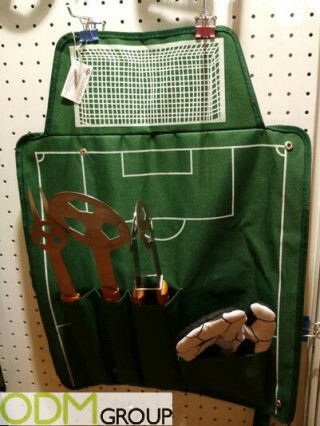 As with the image above, having Sport orientated utensils and kitchenware is a fantastic way to get involved with sporting competitions. World Cup approaching? Offer country specific footballware for the BBQ. 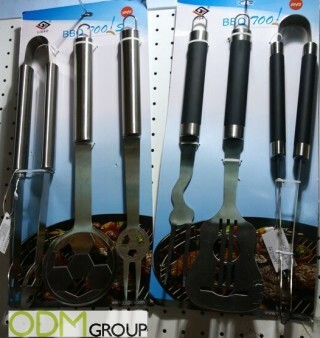 These utensils have a great degree of customization, why not change to any shape or form for your BBQ utensils. 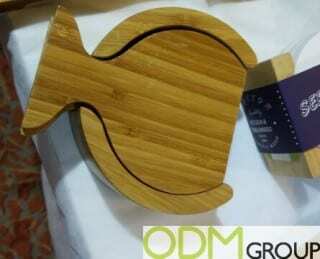 If your interested in these products or promotional product as a whole please feel free to contact us at The ODM Group.